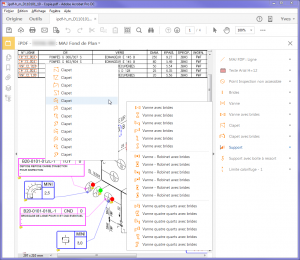 By creating iAnnot, Incitius automatises the drawing of annotations in Acrobat and organises them according to your speciality (engineering, work planning, inspection, security, environment...). In the zero-paper era, annotating PDF files is an increasingly appreciated convenience but can still be regarded as a cumbersome process. 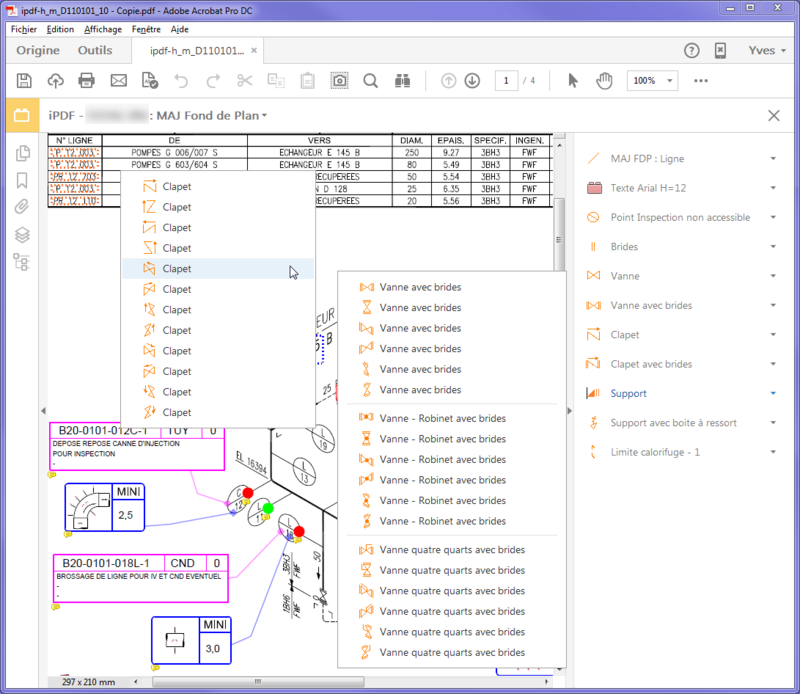 By creating iAnnot, Incitius automates the drawing of annotations in Acrobat and organises them according to your speciality (engineering, work planning, inspection, security, environment...). 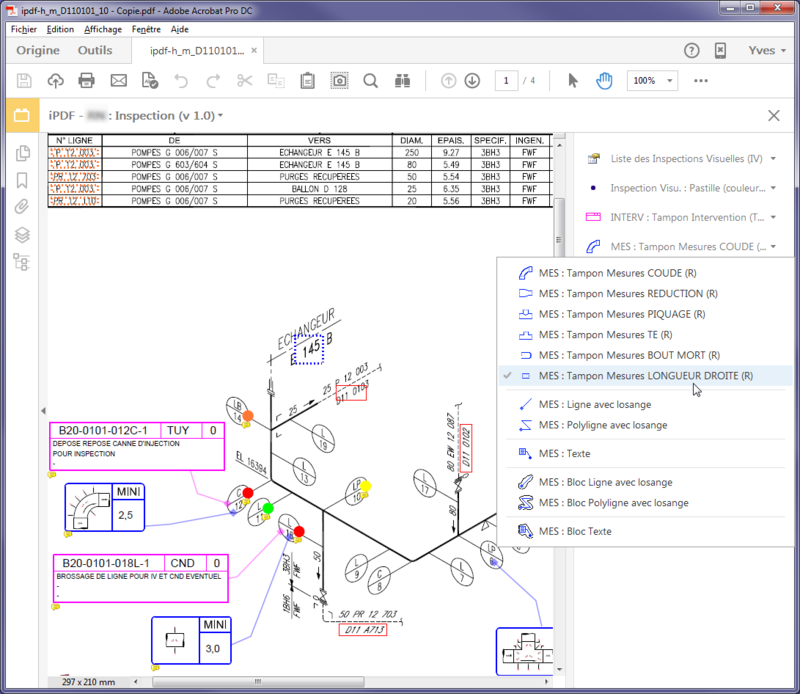 You can configure your own toolbars to draw your annotations with pre-defined properties (colour, thickness...) and place them automatically on layers. 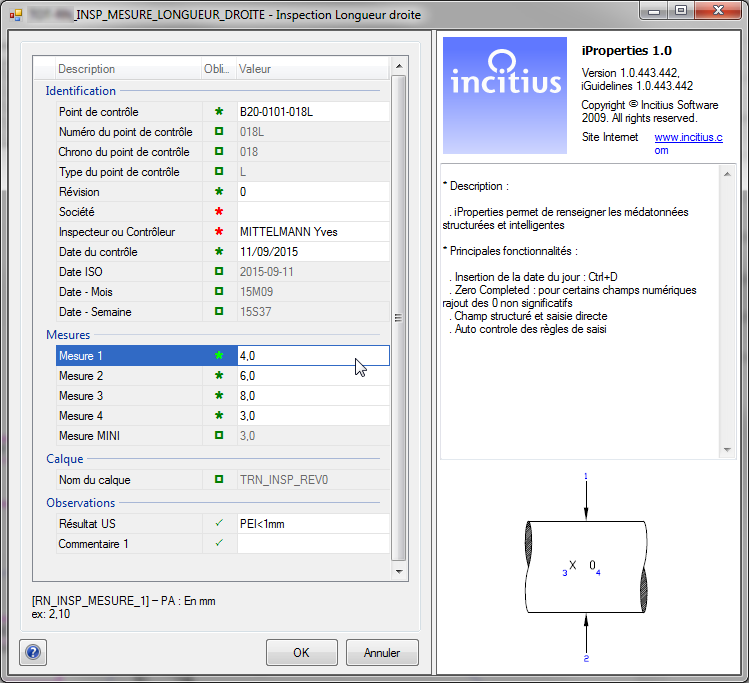 Retrieve part of the symbol libraries used in your CAD software and integrate them directly in iANNOT. During the update process of a document, you're not forced to redraw all the annotations. You just have to export and to reimport them. You can also export in an Excel file the consolidated list of the annotations, along with their properties.